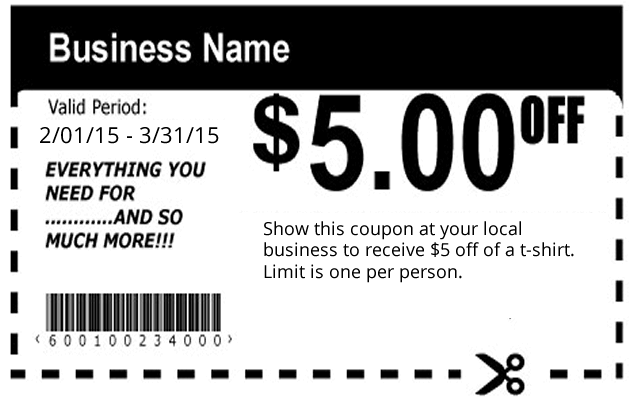 These are similar to offers found in traditional coupon books, but the digital coupons available in The Kearney App are prominently displayed in the app in both map view and list view. When an app user clicks on your Deal, he/she will be taken to a screen that contains the graphics and other custom information that make up your “Deal.” Your promotion can be customized in a number of ways, but the simplest campaign would involve the user “showing” you the coupon on their phone to redeem it. The best campaigns involve promotions that you want to be redeemed over and over again with little to no limit. Contact us today to learn more about how you can advertise with the Kearney App!